Students will be able to experience a simulated laparoscopic operation as part of an open day to promote a little-known profession in surgical theatres. 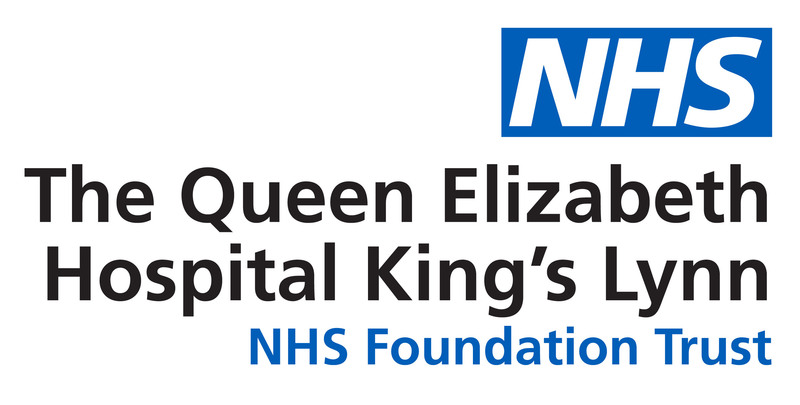 Operating Department Practitioners (ODP) enjoy a varied and important role in caring for patients inside and outside The Queen Elizabeth Hospital’s theatres but the profession is not widely known in the community. However, ODPs are hoping to change all of that by running an open day for GCSE and A-Level students on Monday, 25th February along with other interested parties. One of the people behind the event is OPD and Anesthetic Team Lead Mark Girdlestone said: “People in the community are not always aware of the role we play so we are hoping to raise awareness of the profession along with encouraging youngsters to think about it as a future career. “The job is so wide and varied. We support the anesthetists; work in scrubbed role with the surgeons and also care for the patient when they are in recovery. We also support patients who are transferred by ambulance to tertiary centres such as Addenbrooke’s and we support patients support patients in other areas of the hospital who might require a general anesthetic. Three sessions will be held on Monday, 25th February, in the Simulation Suite when students will be able to check the airways of the simulation mannequins along with having a look at some of the surgical instruments along with speaking to ODPs. Students will also be able to have hands-on training by taking on a challenge within a laparoscopic simulator and an Orthopedics ODP will also be bringing some of the tools for people to try.